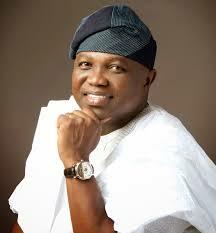 The Lagos State government has released some underage prison inmates. The State's Chief Judge, Justice Oluwafunmilayo Atilade released 43 underage Ikoyi Prison inmates yesterday. While 12 of them were not handed over to the Ministry of Youths and Social Welfare officials, others were taken to Adigbe Foster Home at Pansheke in Ogun State. 2 underage inmates were not remorseful as they denied the charges and insisted that they only sold and took igbo. They are said to have been left in jail. Their offenses range from r--e , robbery murder and attempted murder. This was done in line with the enforcement of Child Rights Act and to rid the prisons of minors .